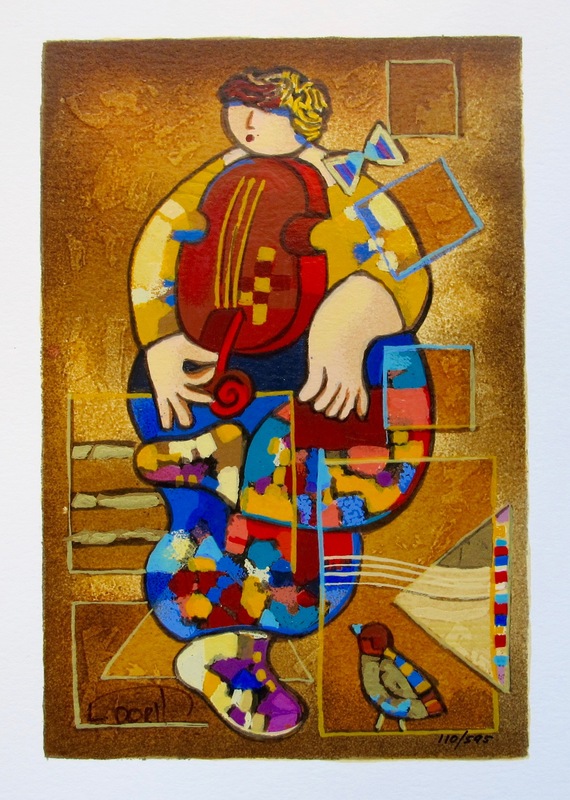 This is a hand signed serigraph titled “Precious Violin” by Dorit Levi. 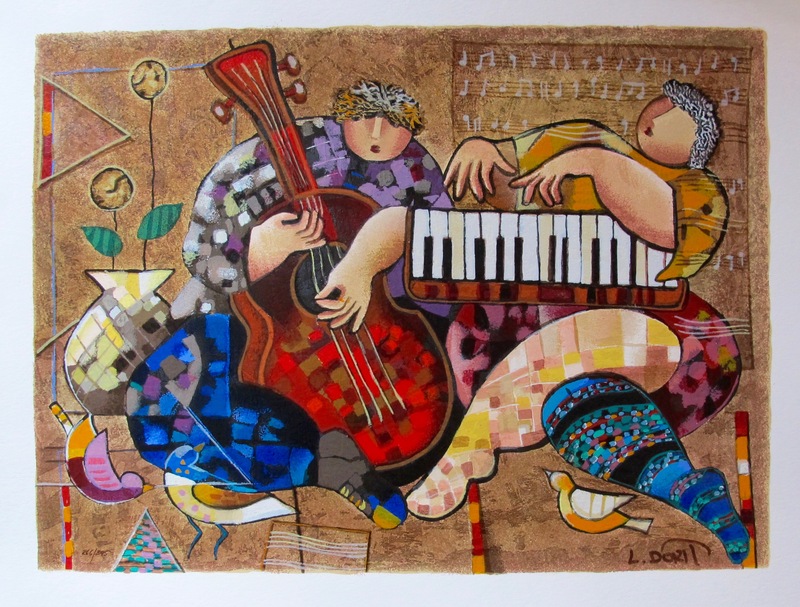 This is a hand signed serigraph titled “Summer Tune” by Dorit Levi. 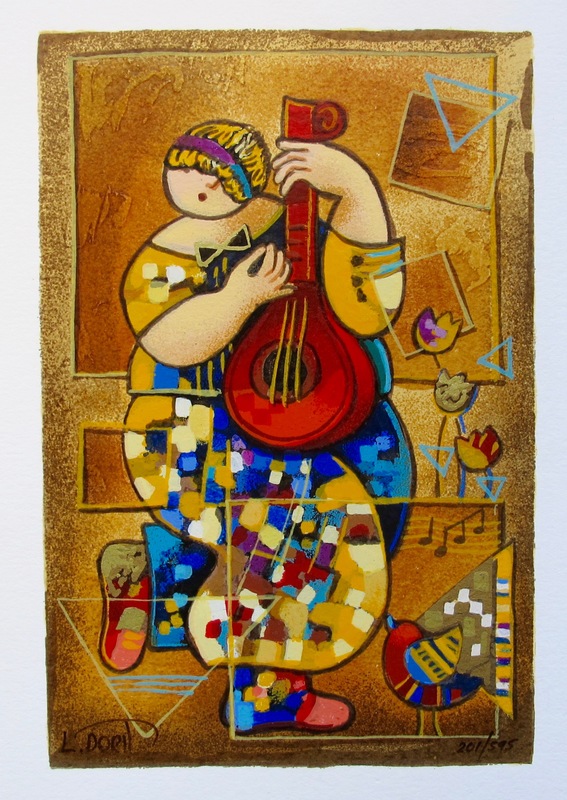 This is a hand signed serigraph titled “Banjo Song” by Dorit Levi. This is a hand signed serigraph titled “Blues II” by Dorit Levi. 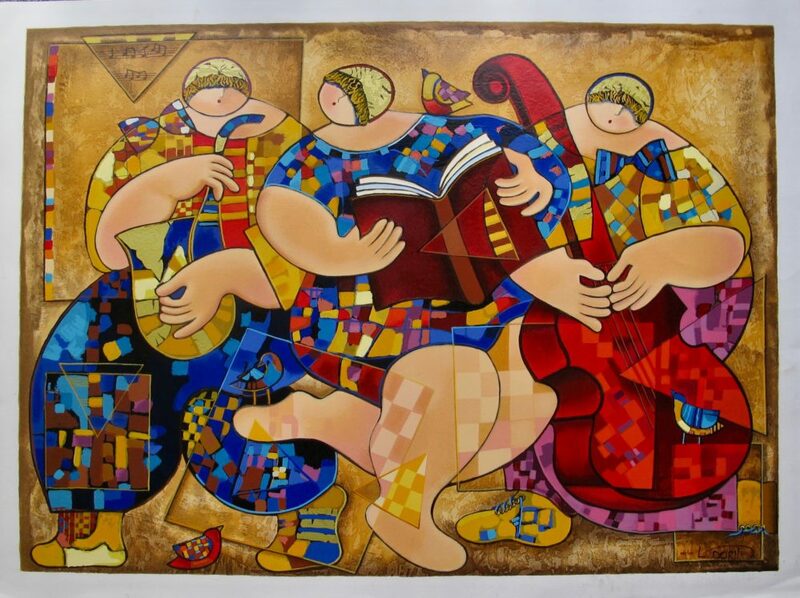 This is a hand signed serigraph titled “Chess Players” by Dorit Levi. This is a hand signed serigraph titled “Dancing on Bars” by Dorit Levi. 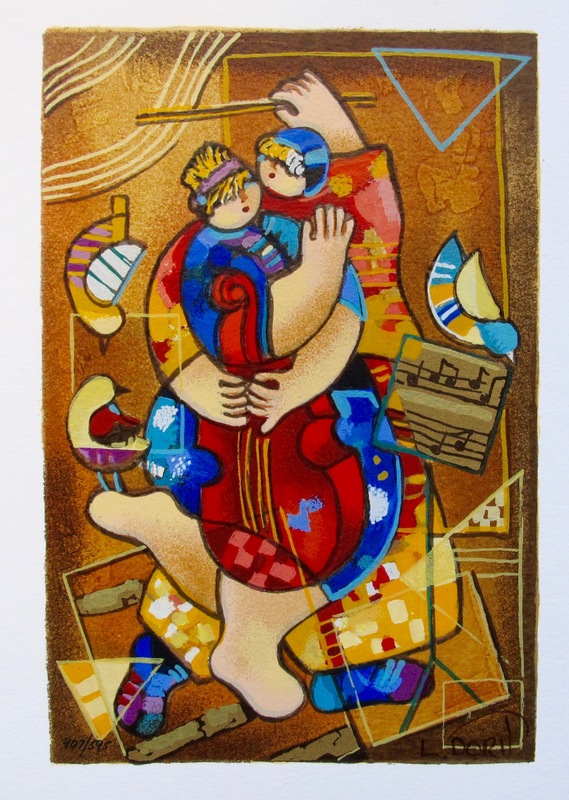 This is a hand signed serigraph titled “Duet” by Dorit Levi. 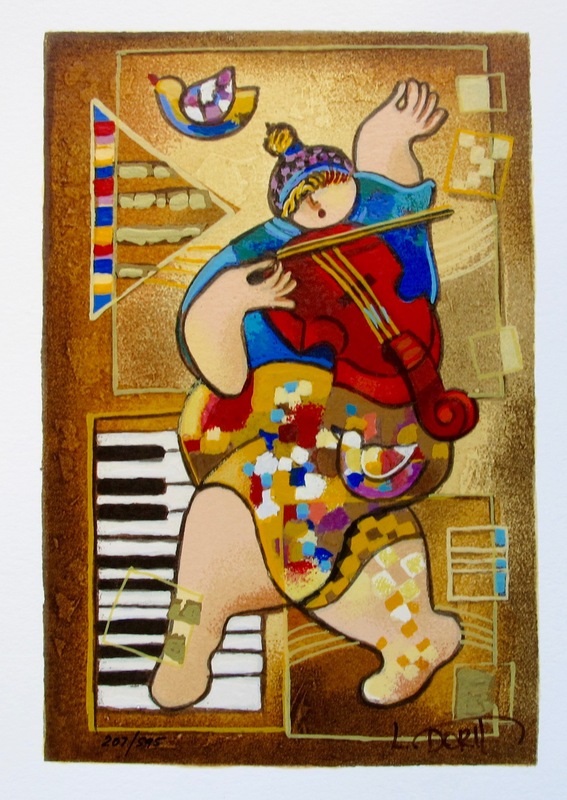 This is a hand signed serigraph titled “Folklore” by Dorit Levi. 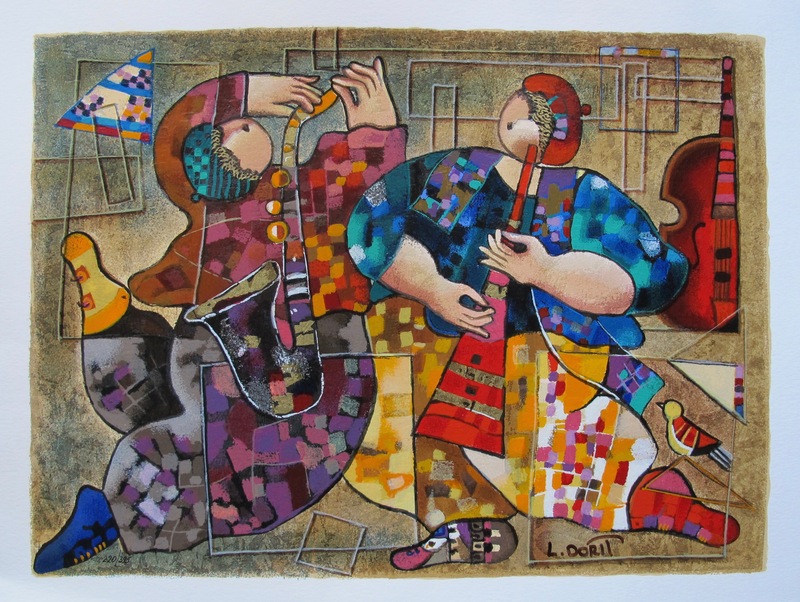 This is a hand signed serigraph titled “Jazz Dancers” by Dorit Levi. 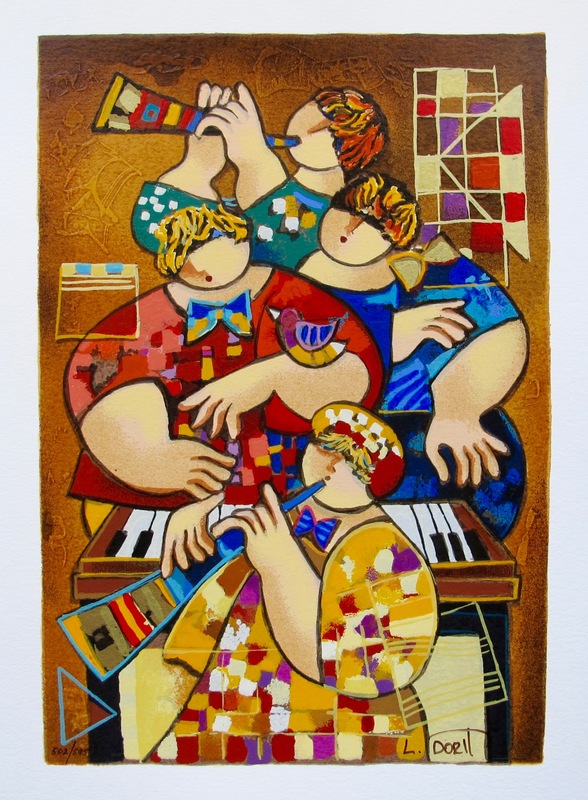 This is a hand signed serigraph titled “Lyrical Ensemble” by Dorit Levi. 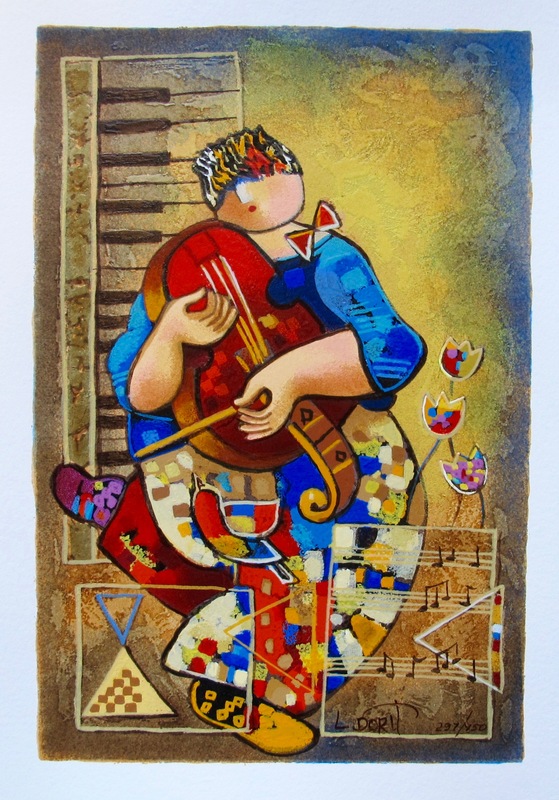 This is a hand signed serigraph titled “Merry Violin” by Dorit Levi. 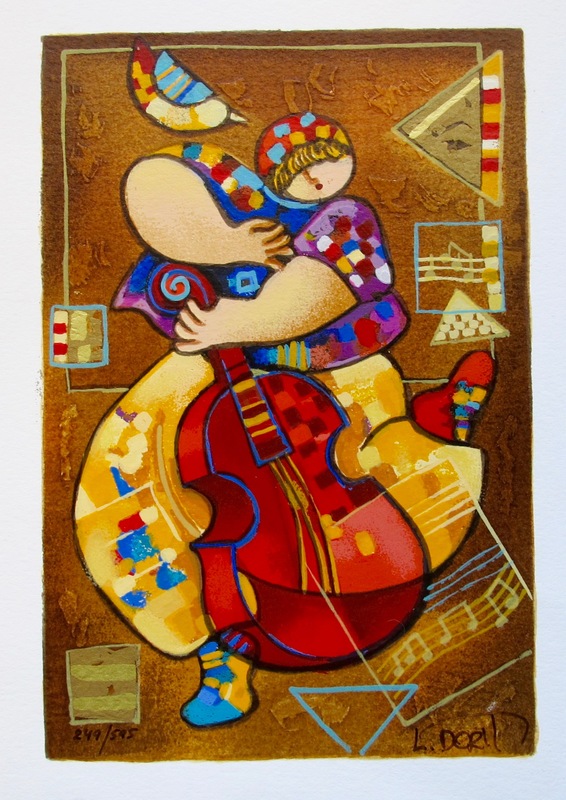 This is a hand signed serigraph titled “Our Strings Attached” by Dorit Levi.